Both Kamo Prems and Reserves won in the finals today at Toll. Final was a pretty tight affair for the most part, played in perfect conditions in front of a big crowd at Toll. Kamo opened the scoring and were out to an 8-0 lead within about 10 mins and looked like a big win was on the cards. 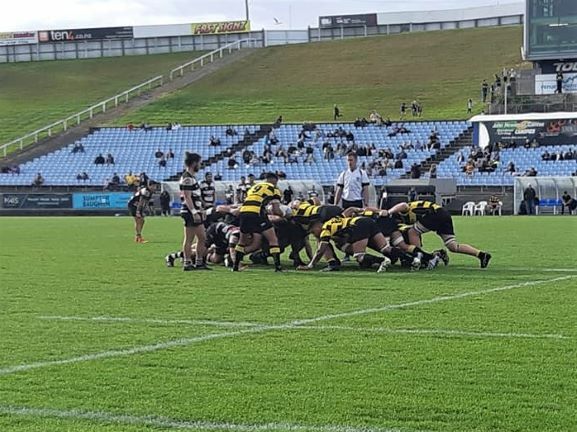 But Waipu fought back and were up 11-8 with a minute to go to the break before a dangerous tackle saw them lose a man to the bin and Kamo took the points to head into halftime up 11-10. 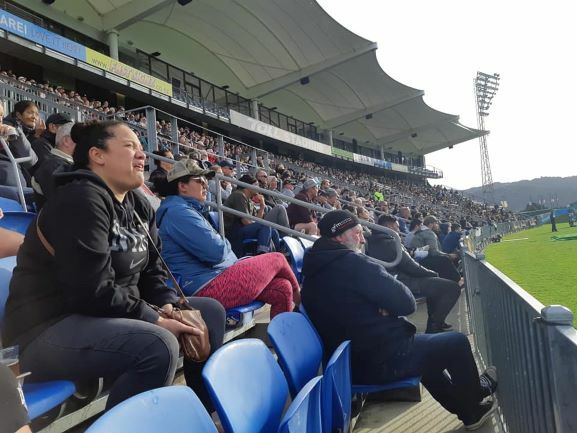 Waipu looked the more composed through the first half and with a bit more patience may have picked up another score, although Kamo's decisions not to kick for territory (into a decent breeze) when camped in thier 22 added to Waipu's chances. 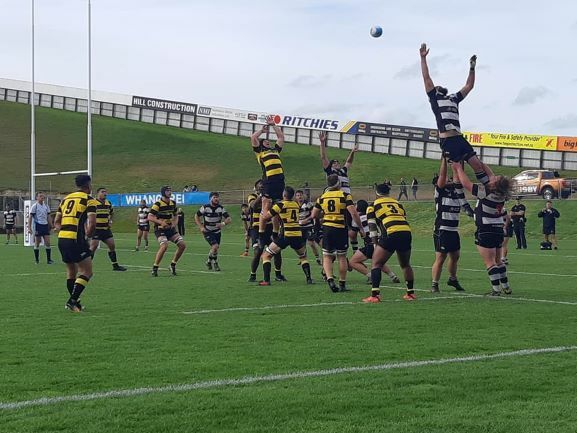 After the break, Kamo hit within minutes of the re-start to push out to 18-10 and were up to 21-10 before Waipu were back to 15. The final score of 35-10 was a little flattering for Kamo with 2 late tries, but certainly not undeserved. Thought a number of players looked good out there, and a few of our recent signings put in good performances too. Sam MacNamara looks bigger up close than he does in his profile pic, and was very busy on both sides of the ball. Mayanavanua was very busy and looked a threat, but never really got much of a shot. Jacobsen was busy but IMO overshadowed by MacNamara. Blake Hohaia is still looking sharp, strong running, good defence, but I think his biggest problem is his tendancy to hold the ball too often rather than spread it. Saw glimpses of Throughgood today that showed alot of promise, showed a nice turn of pace to set up Kamo's first try as he went through a gap, beat another defender and off-loaded to Wells. Sykes still in great form, had to defend alot today and got thrown off by some of the bigger guys, but certainly didnt back off. Tua came on in the last 20, on the wing, and scored a nice try where he showed a very nice turn of pace to score. 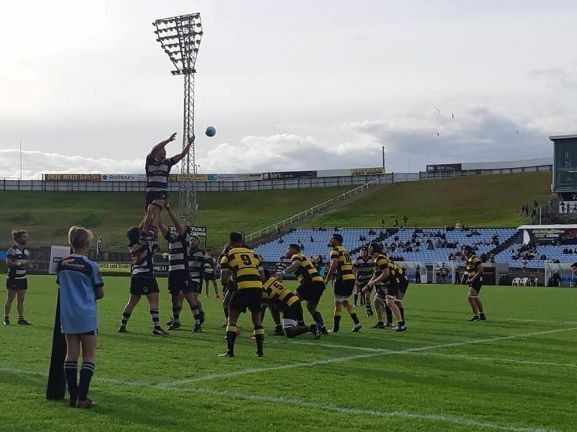 Not sure of names, but the Waipu 13 and 14 had alot of pace, and looked dangerous on the occasions they saw the ball, 13 in particular, a tall rangy Fijian, looked like a 7s player the way he was playing, had a good game, bar when he tracked back from a Kamo kick, gathered the ball and as he ran across past his posts, ball in one big hand, he was hit, ball popped up into the arms of Hohaia to practically fall over the line for the final try. Waipu half (Pittman?) was good too, fiesty AF, took a big knock (body, not head) late in the game and took a bit to recover. Scrums were pretty even, although every now and then one side would demolish the other, lineouts were messy. All in all, a game worthy of the final, and Kamo deserved winners after a great season!